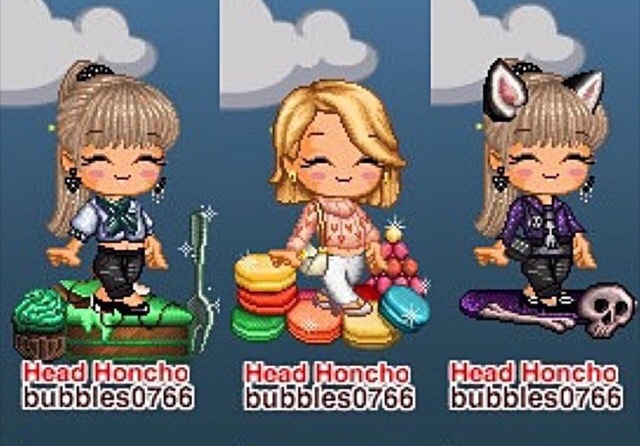 New items styled by Fantagians Fans! Thanks so much for styling these Bubbles0766. Cute!!! !